Hey gorgeous peeps, hope that your week is still going fabulous and everything is still on par. 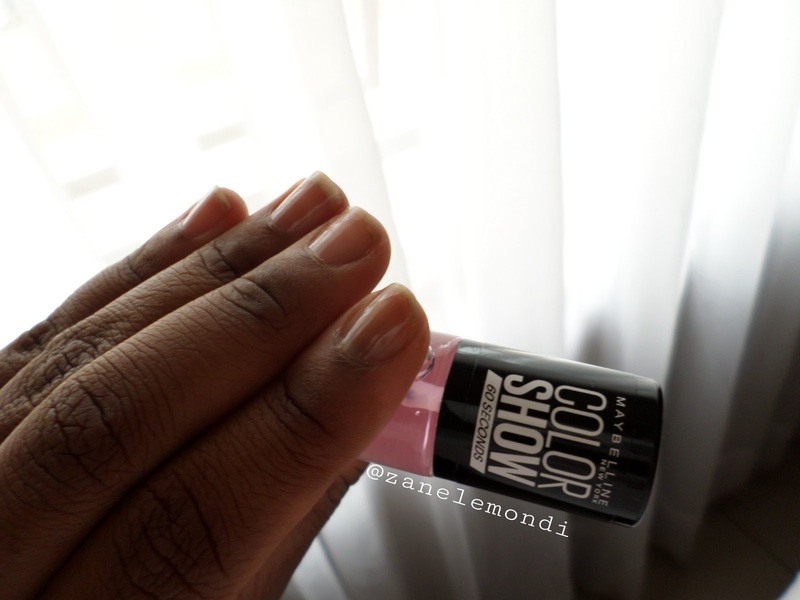 Earlier today I thought that I should test out the nail polish that I bought last month and so I did my mini nail polish party and I must say the pictures came up great. 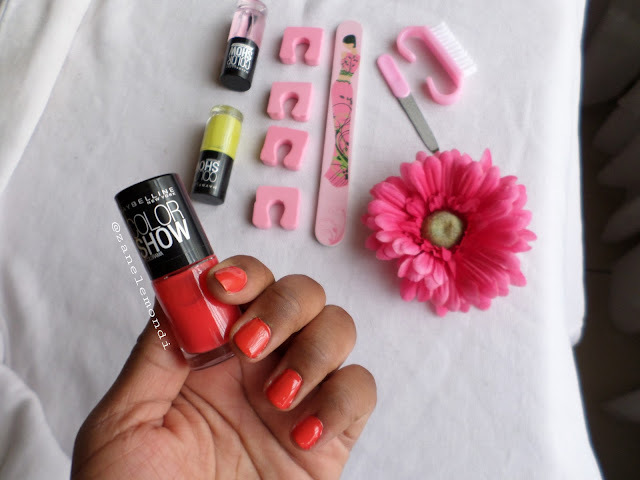 First I tried the (Maybelline Colour Show Nail Color - Clear Shine which was R37 online) secondly was the (Maybelline Colour Show Nail Color - Paw Green - Price R38) then lastly I tried the (Maybelline Colour Show Nail Color - Urban Coral - R31) you can shop HERE for them. I don't usually do colors on my nails but when I do, I always make sure that the colors do pop and the paw green plus the urban coral will sure be my Spring Colors. 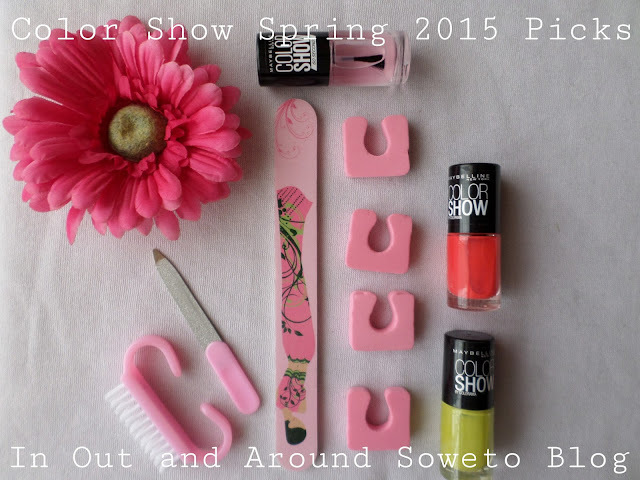 So peeps what kind color of nail polish are you currently wearing for this season?